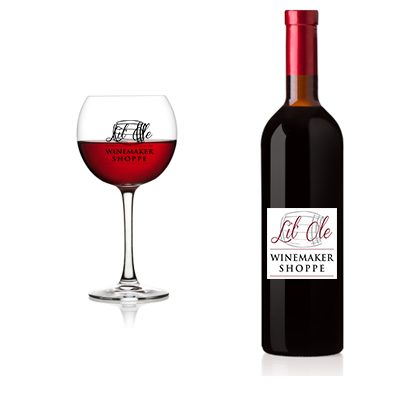 Ripe, intense berry fruit flavors coupled with a Shiraz base make for an irresistible red wine. This wine has a special blend of wild berries blended seamlessly with Shiraz. Taste blueberries, strawberries and blackberries, with a balance of fruit and acidity.